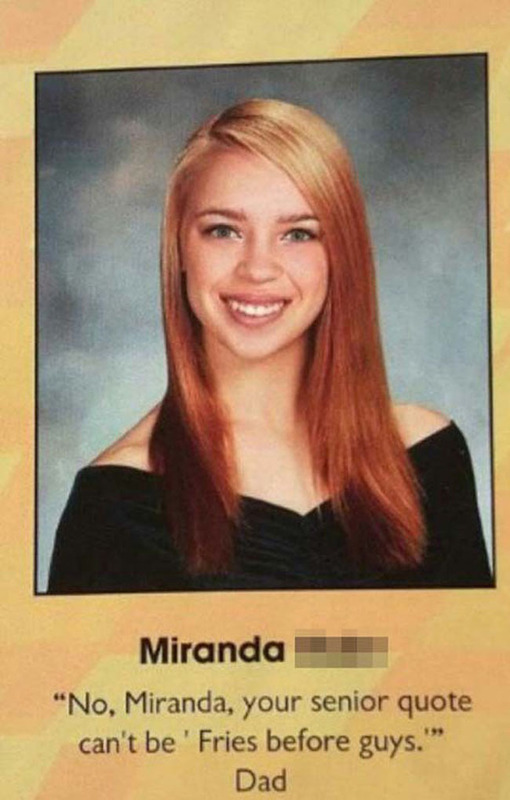 Graduating high school is an important accomplishment of life. 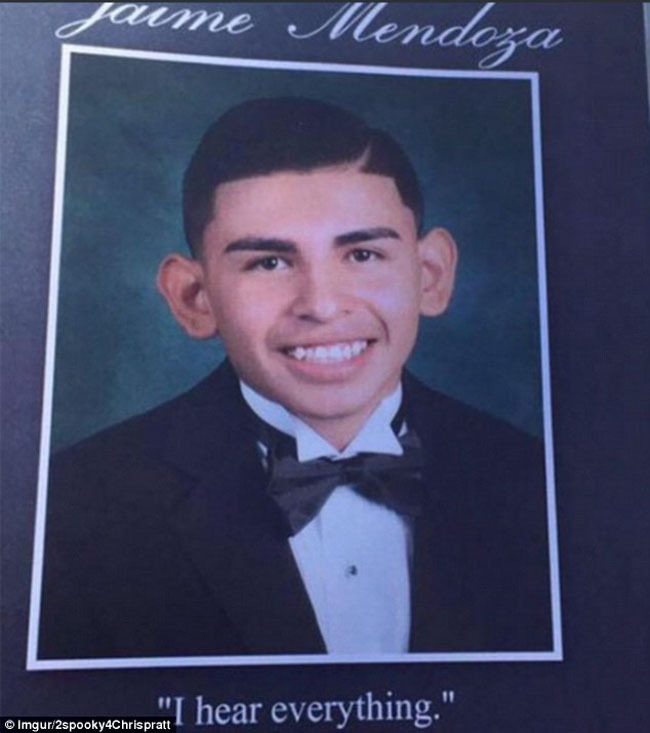 Even if you don’t finish 12th grade but get your GED, it’s something you should be proud of. 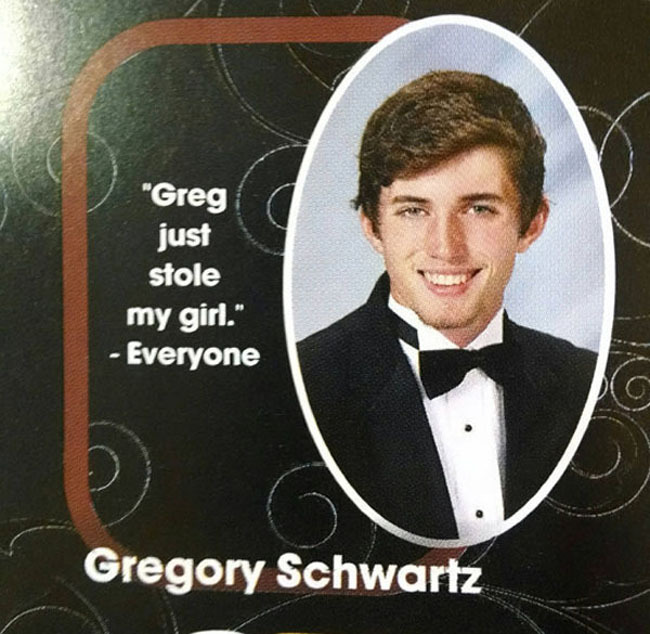 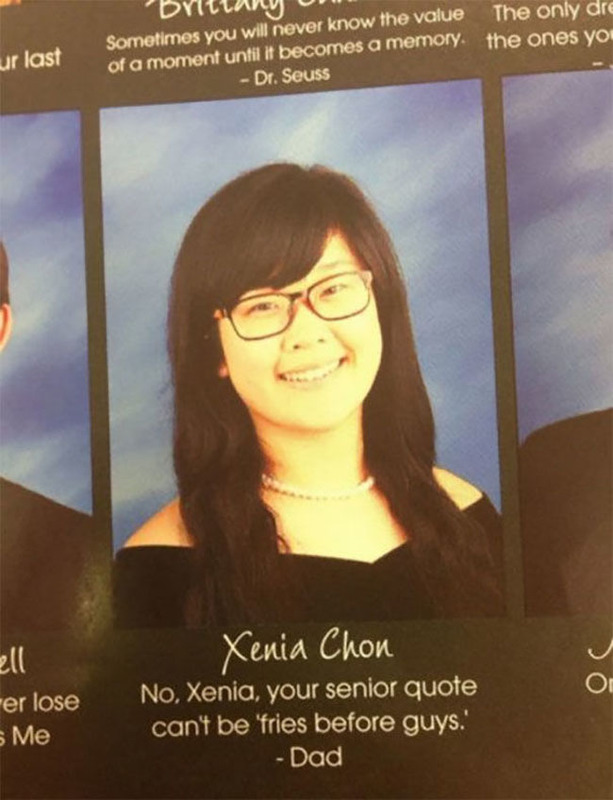 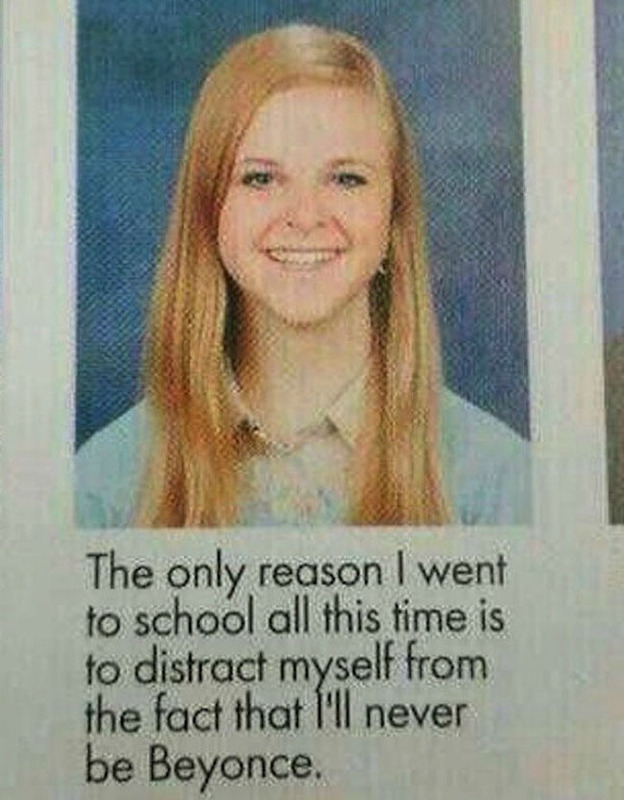 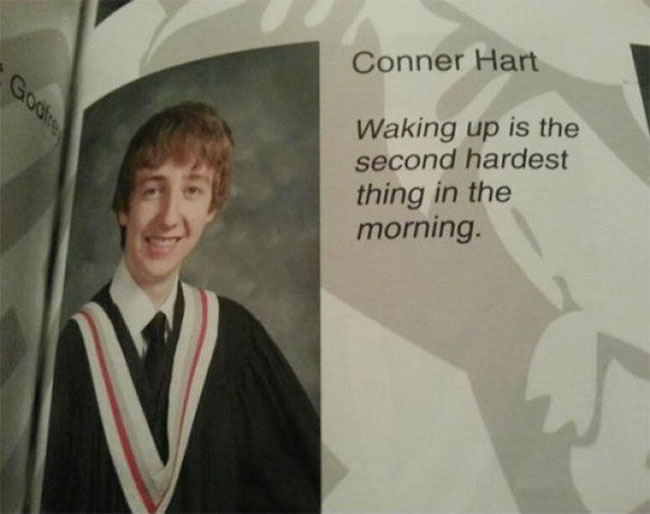 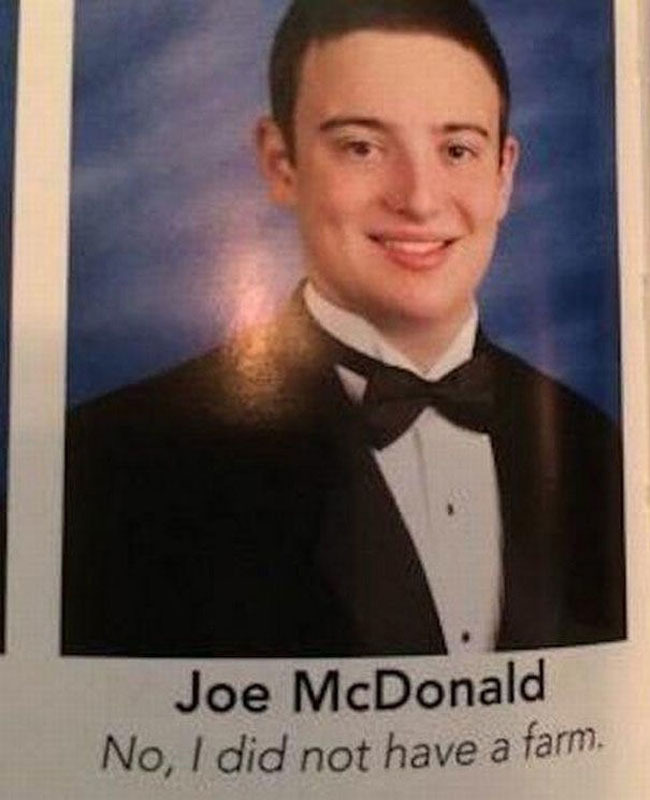 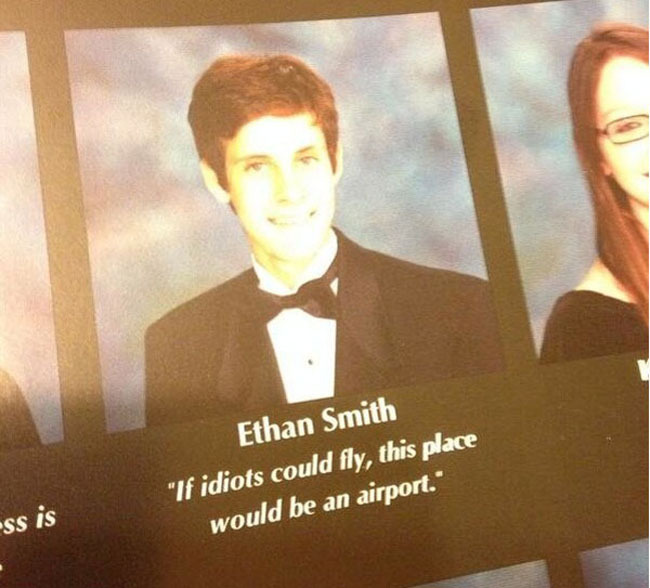 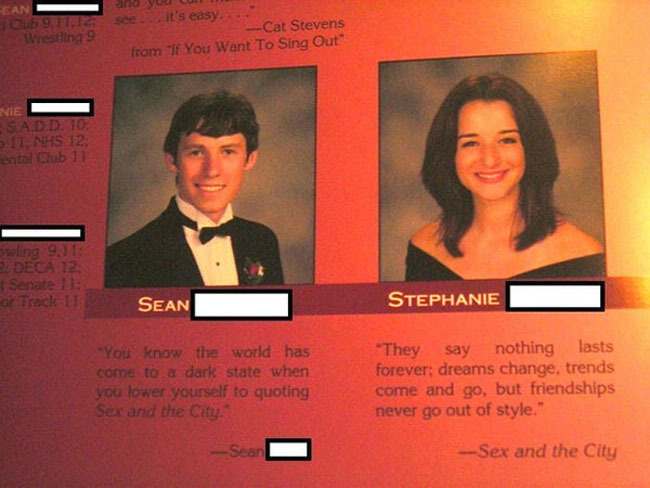 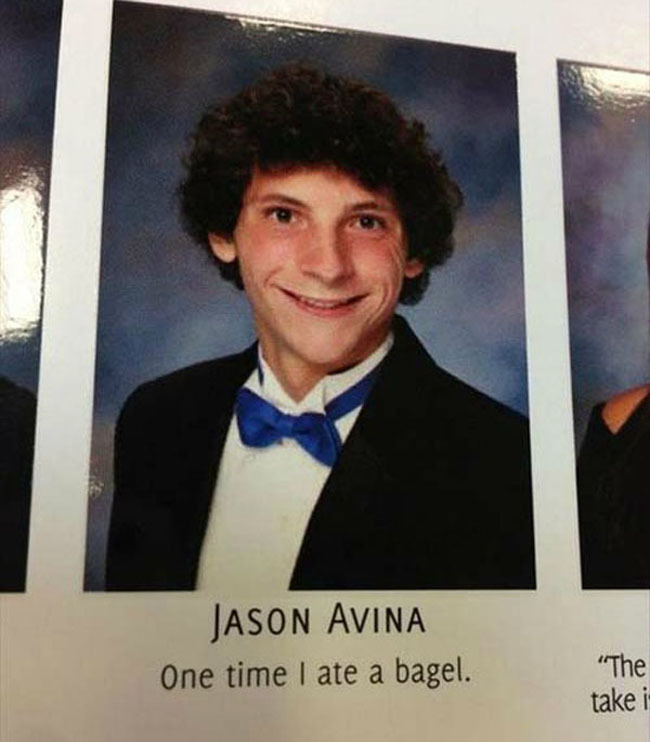 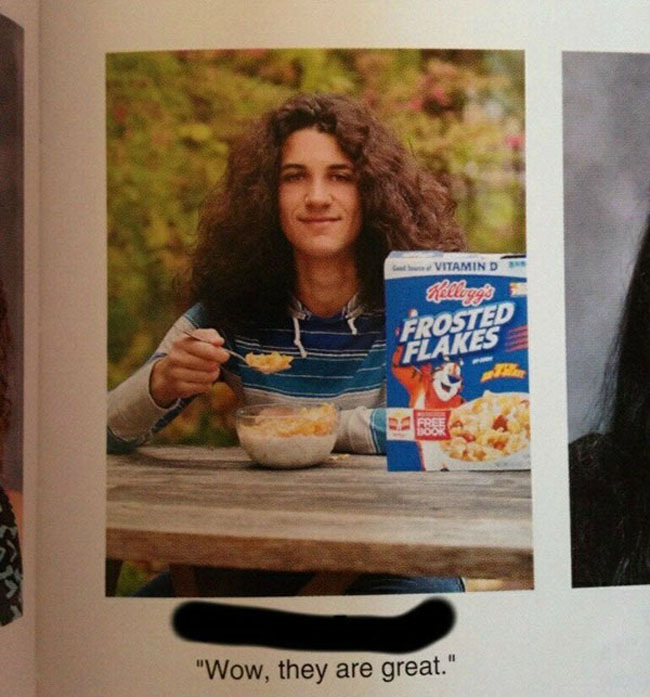 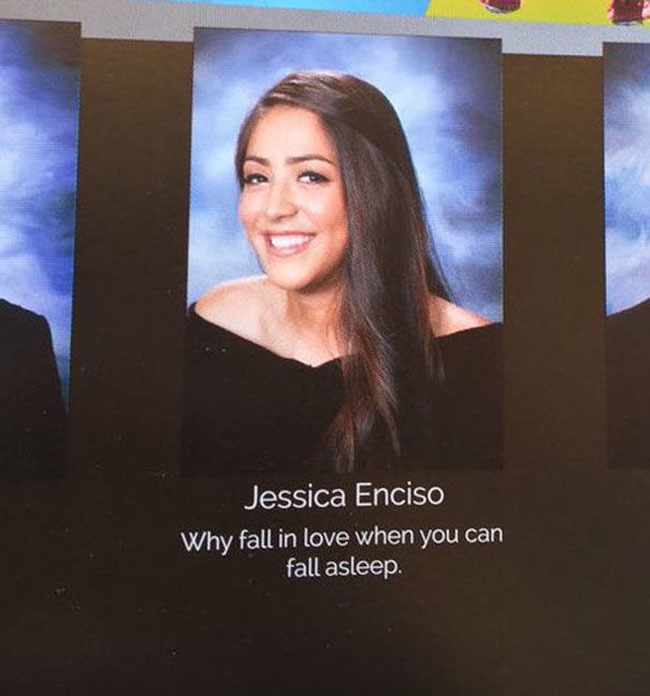 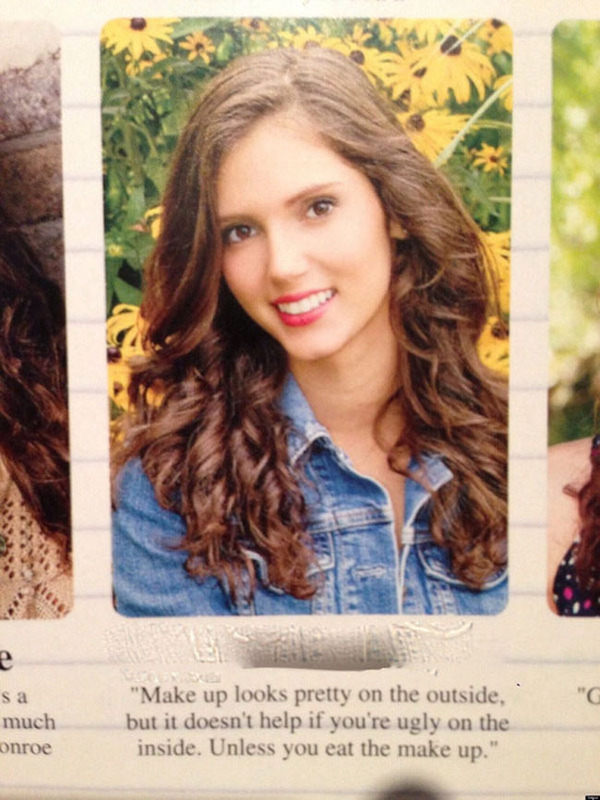 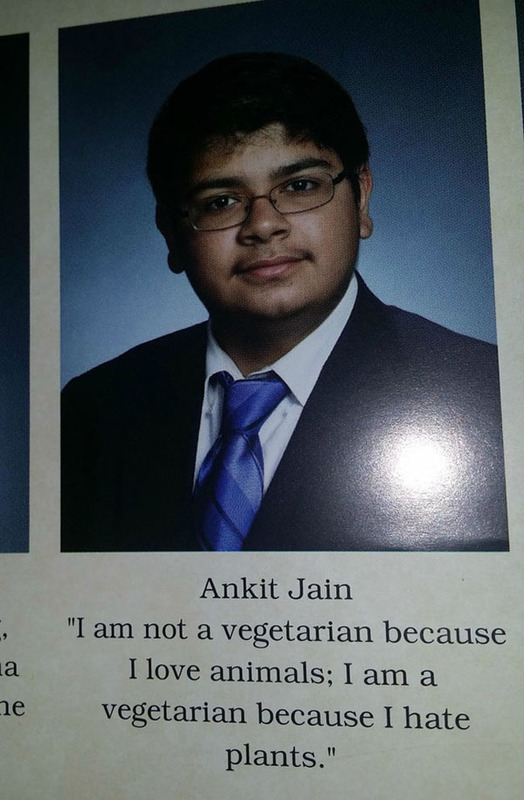 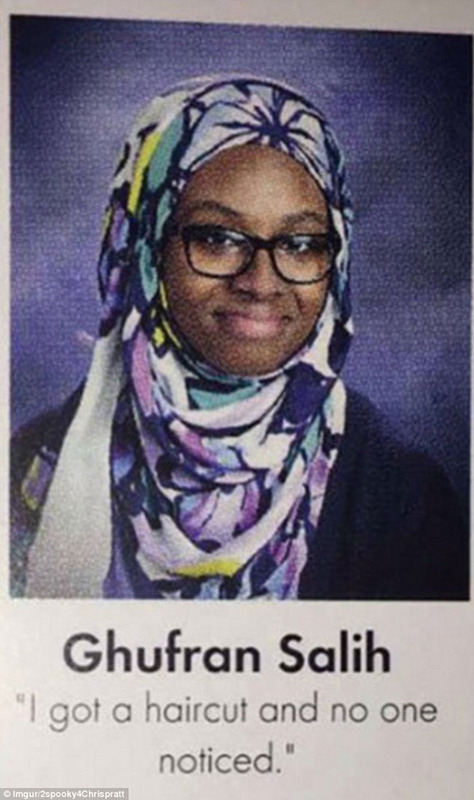 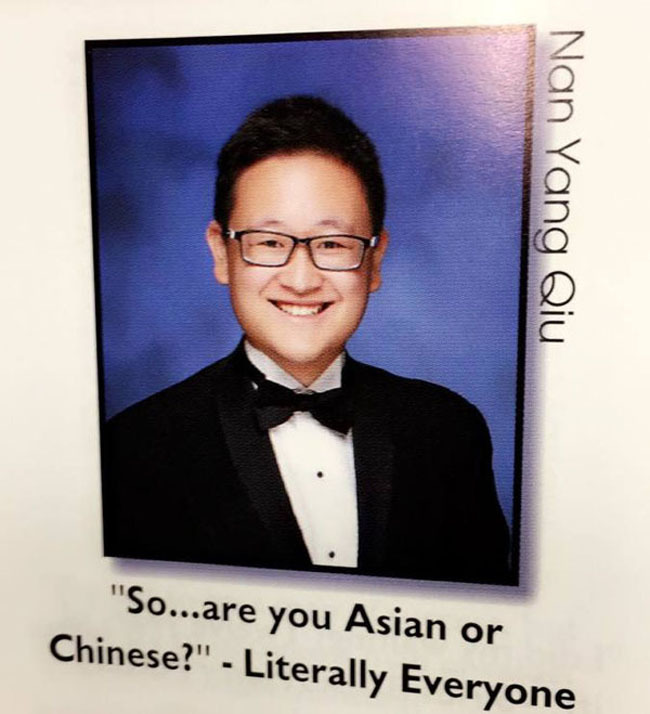 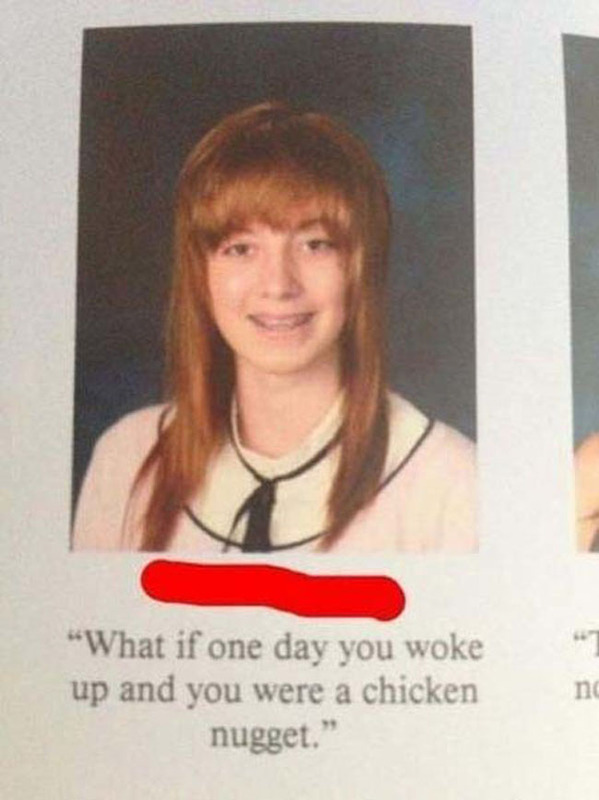 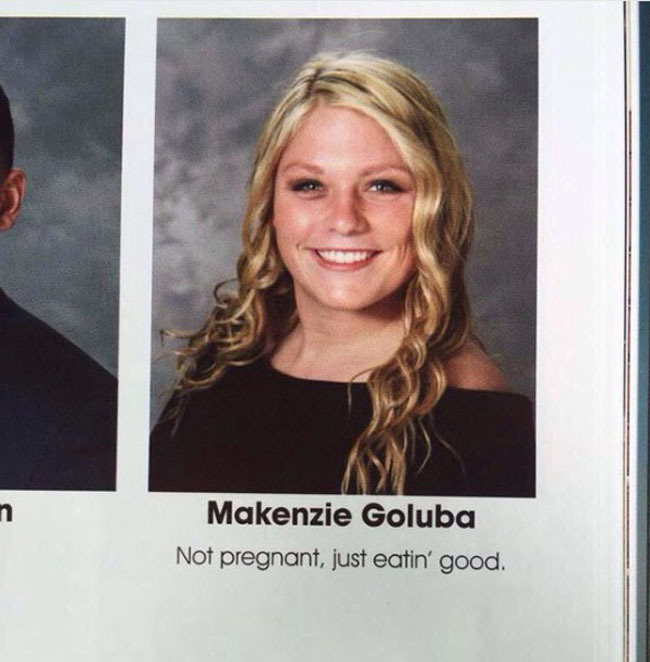 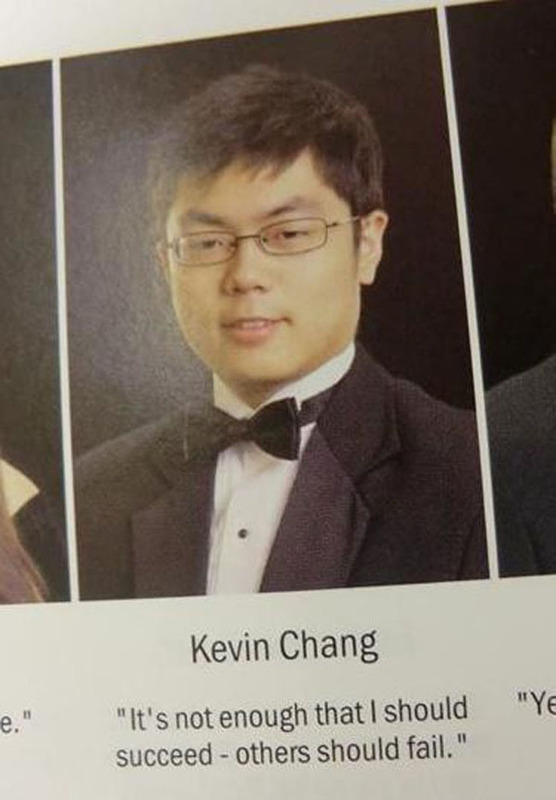 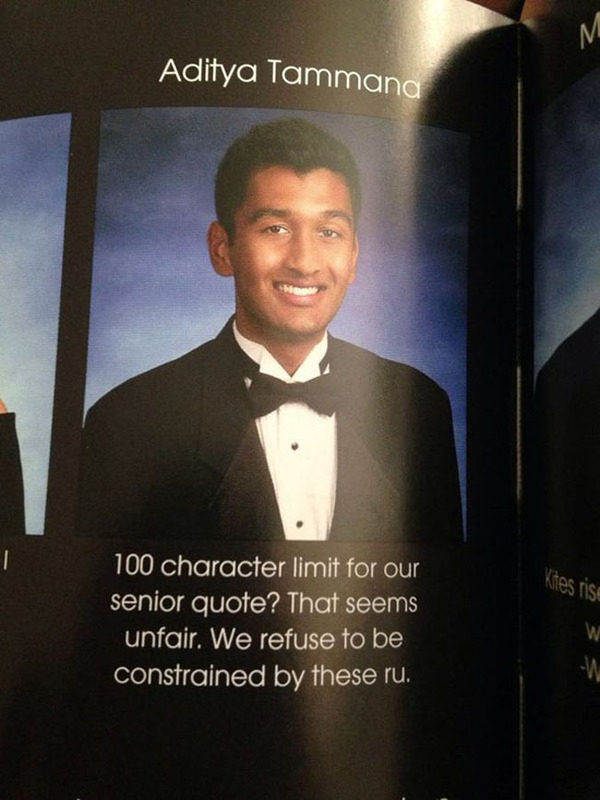 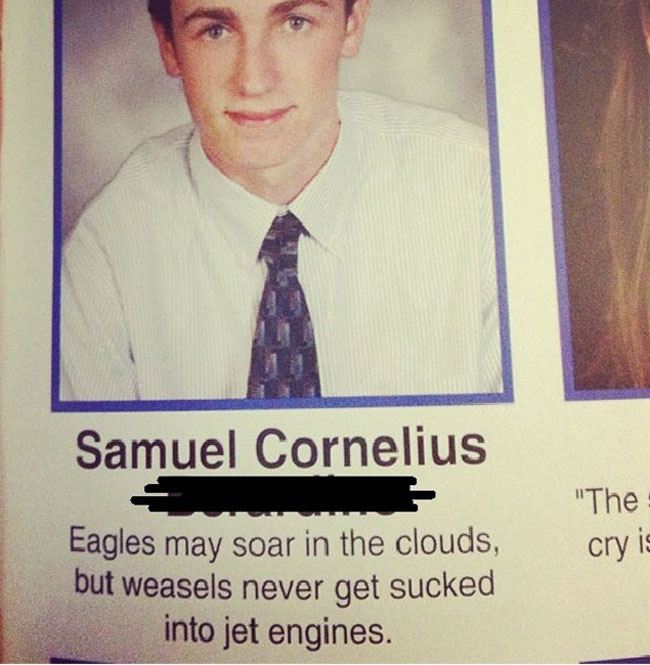 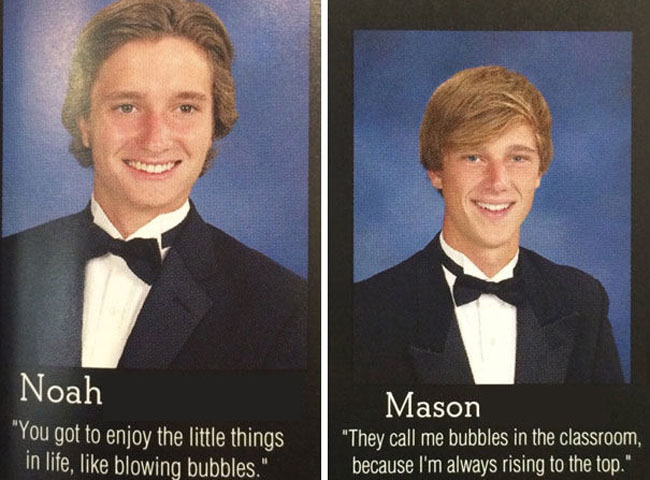 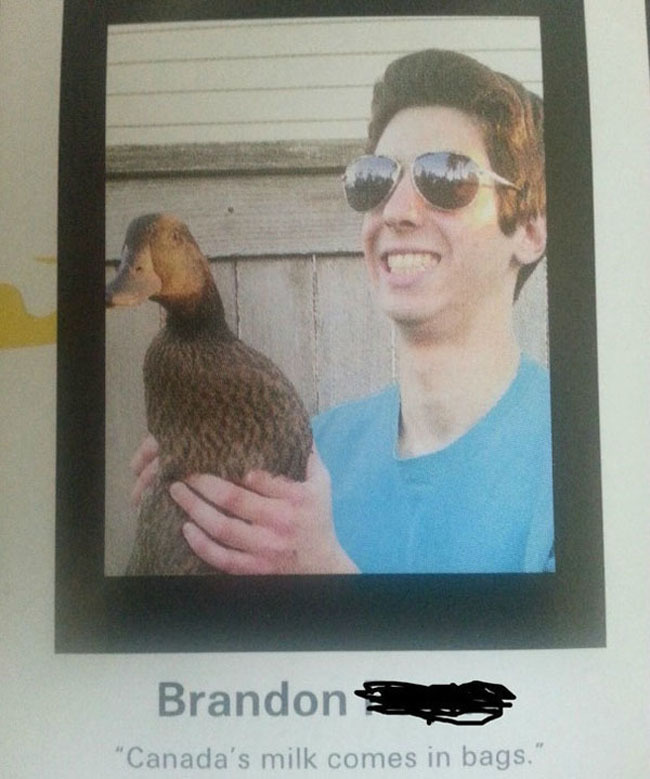 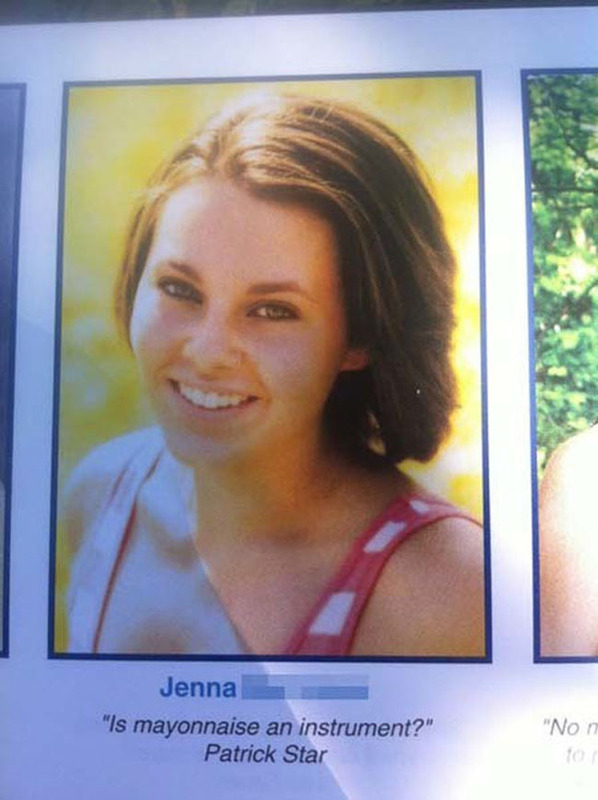 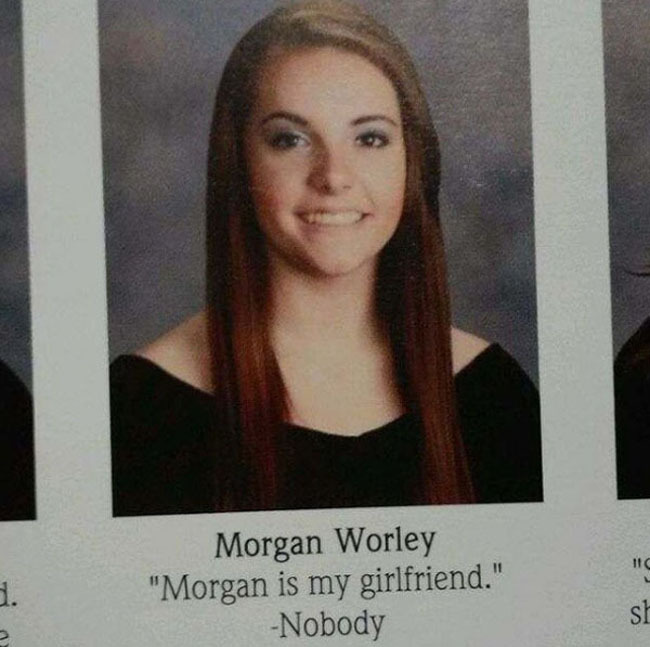 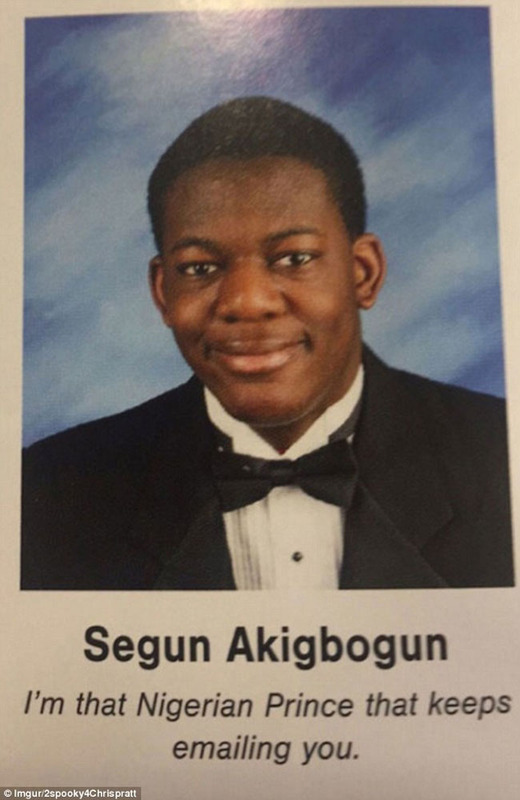 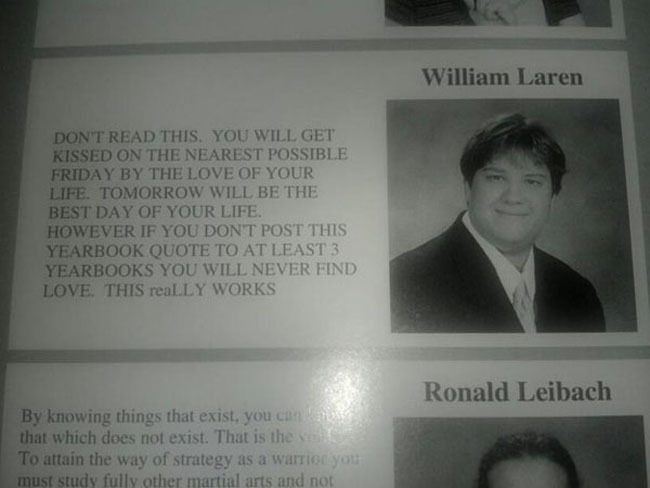 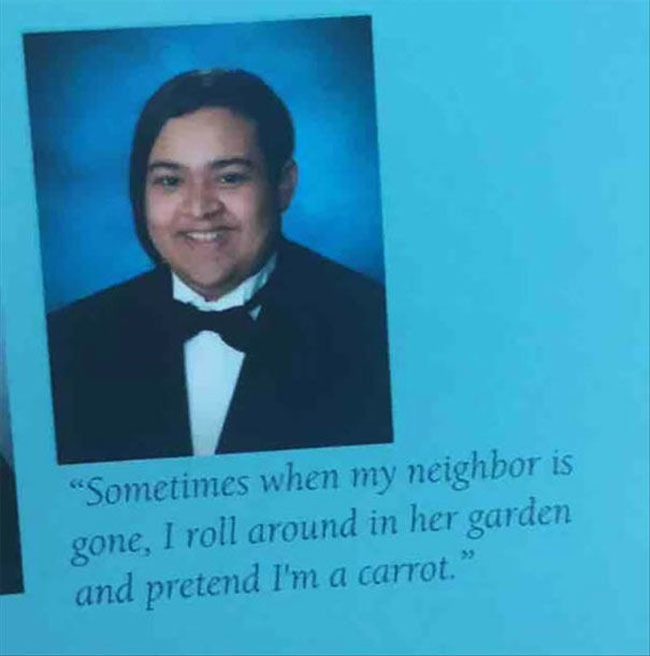 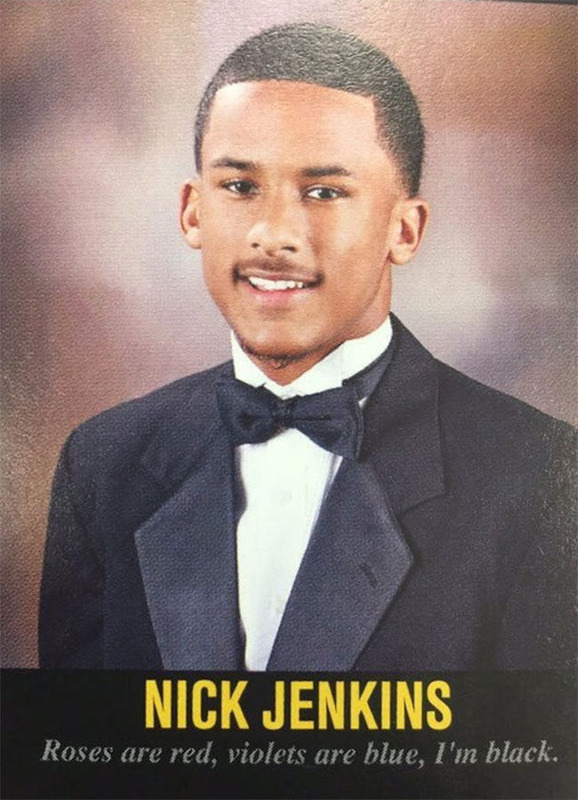 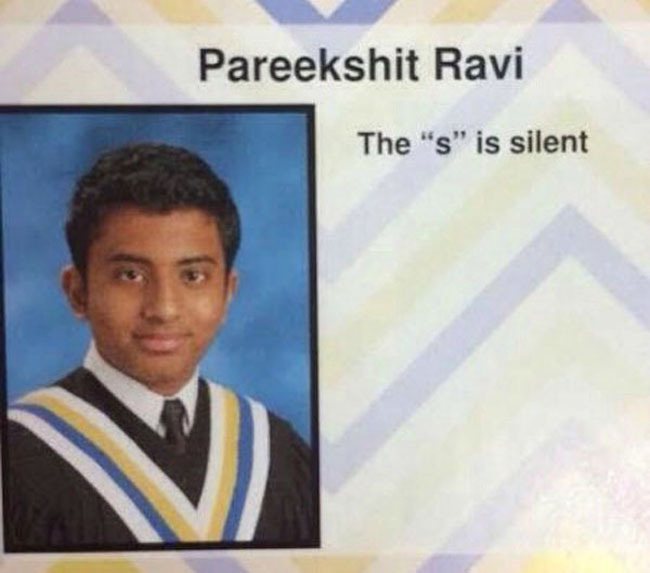 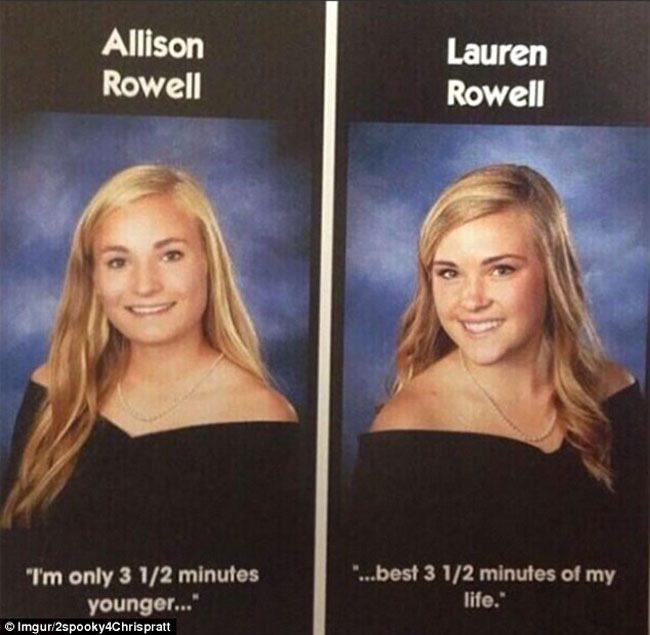 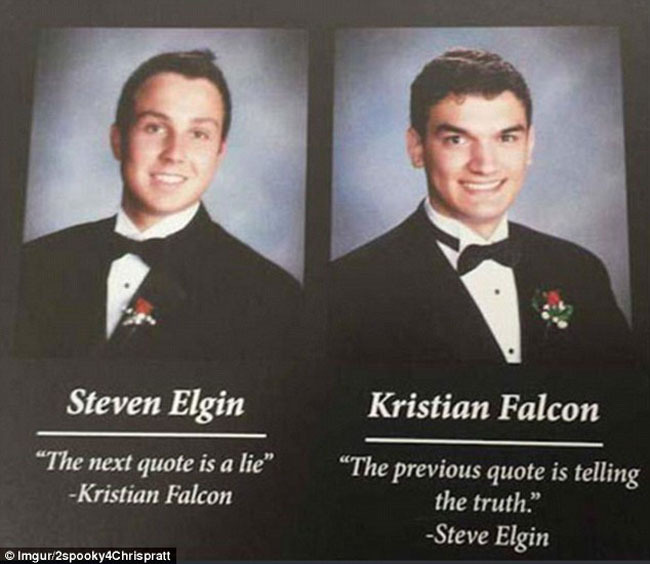 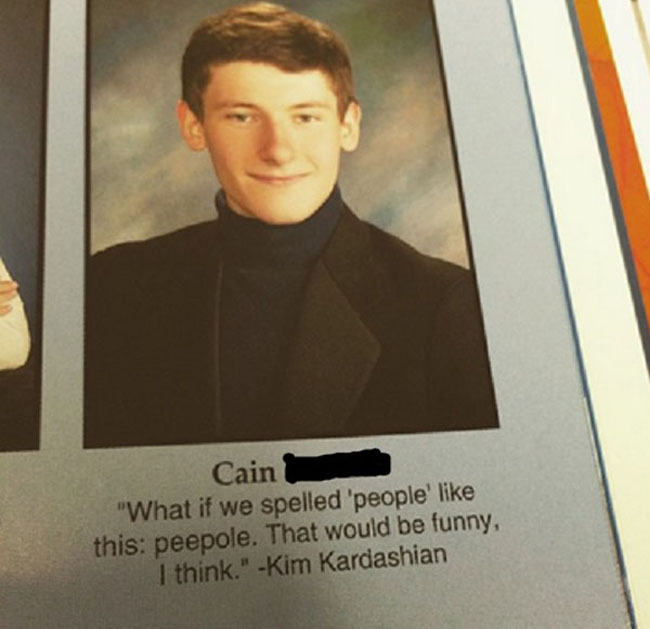 One perk of graduating school is leaving a final quote in the yearbook. 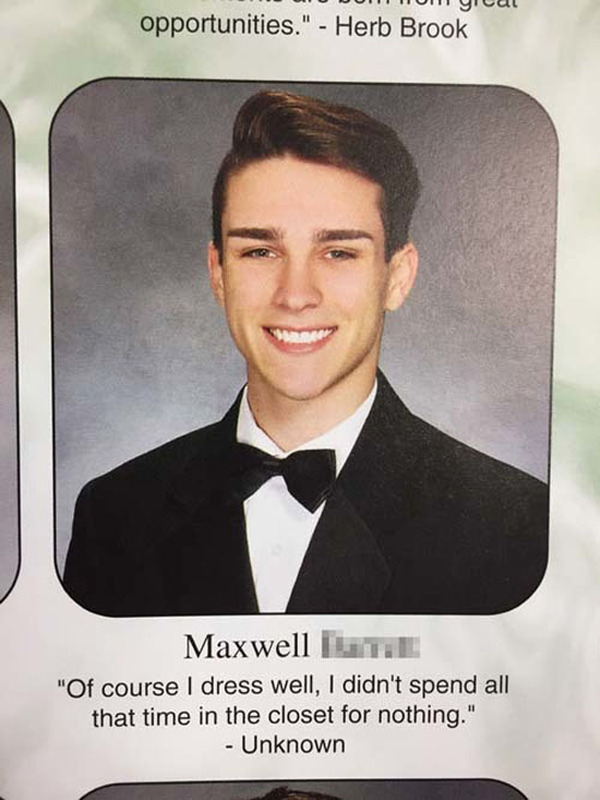 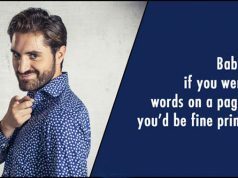 A quote so great that your fellow graduates will one day look back while in their 40’s, when they’ve hit their midlife crisis and want to latch onto easier days, and giggle slightly to themselves over their 9th beer or glass of wine. 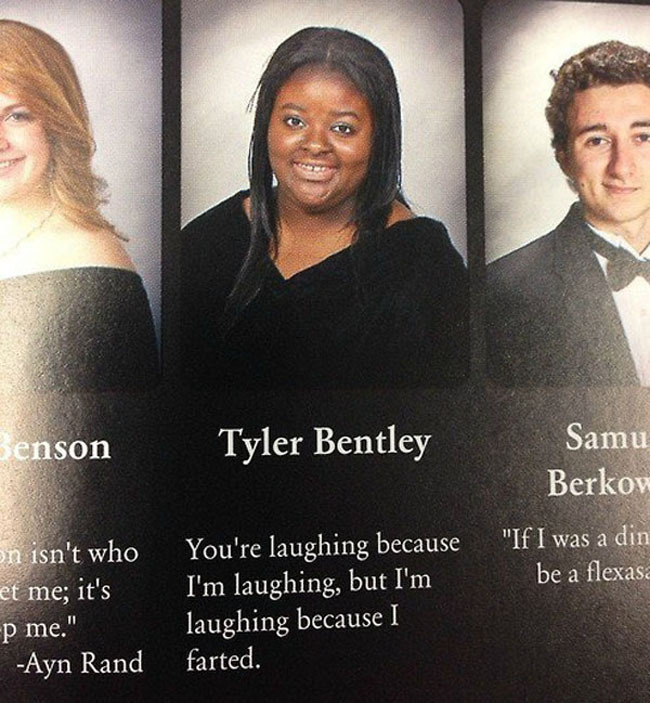 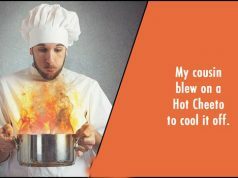 These students went out on a high note with some humorous last words.